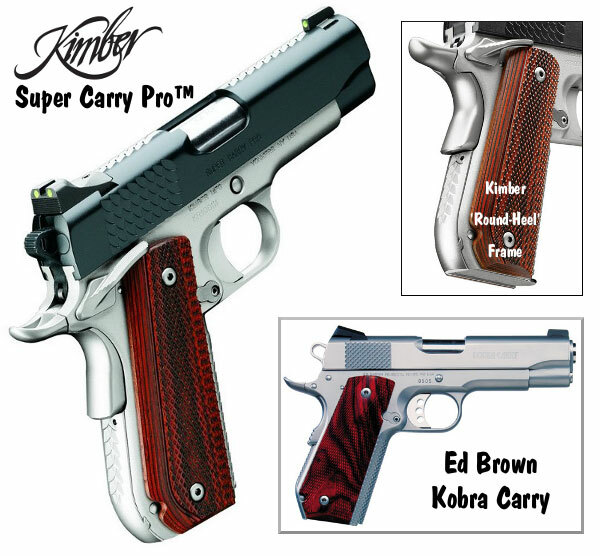 Kimber makes a decent pistol, but they seem to be a bit hit or miss as far as consistent quality. Some I have seen are very nice and function perfectly with great accuracy and trigger pull, while others not so much. The one I ordered, after inspecting an identical model, wasn’t as tightly fitted as the display model and the trigger was very gritty and inconsistent. I have since traded it in on a Dan Wesson RZ-10, which is the nicest 1911 I have owned to date. The slide and barrel are fitted so tightly you would think it would bind, yet it feels like it is on ball bearings. It’s exceedingly accurate and will empty an entire mag into a single ragged hole at 15yds from a machine rest. It’s also a 10mm, which will pretty much stop most anything that gives me a problem. 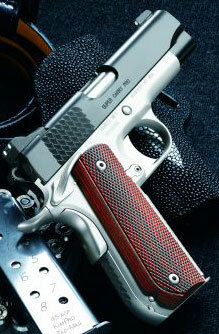 If you like the bobtail design, look at the Dan Wesson Bobtail Guardian. little more money, a lot better pistol.